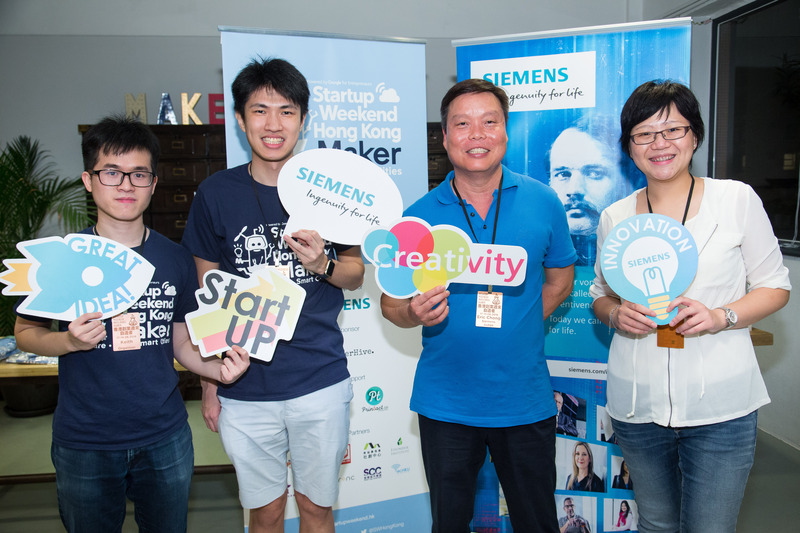 The Startup Weekend Hong Kong Maker, sponsored by Siemens, attracted 65 entrepreneurs, university students, hardware and software engineers, designers, as well as business developers across different industries to participate. 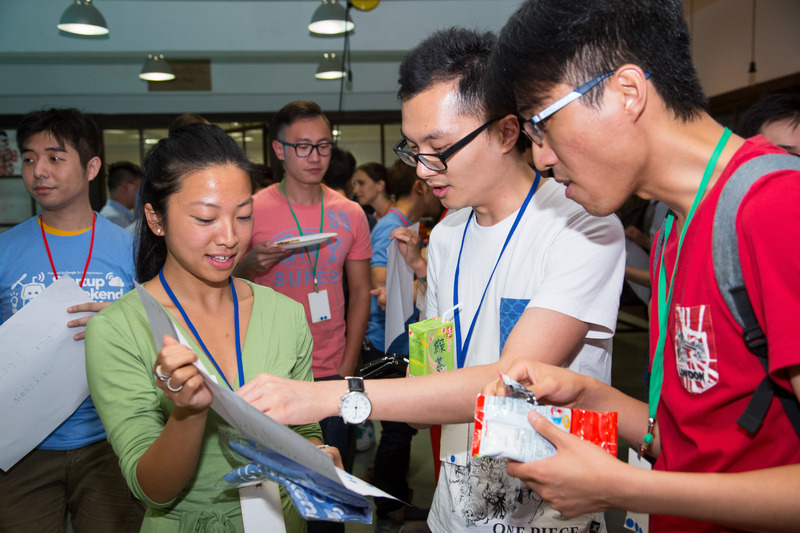 Among the participants, 13 Siemens employees across Divisions joined the program. In addition, 20 colleagues from Siemens and their family members also joined forces as mentors and observers over the weekend. 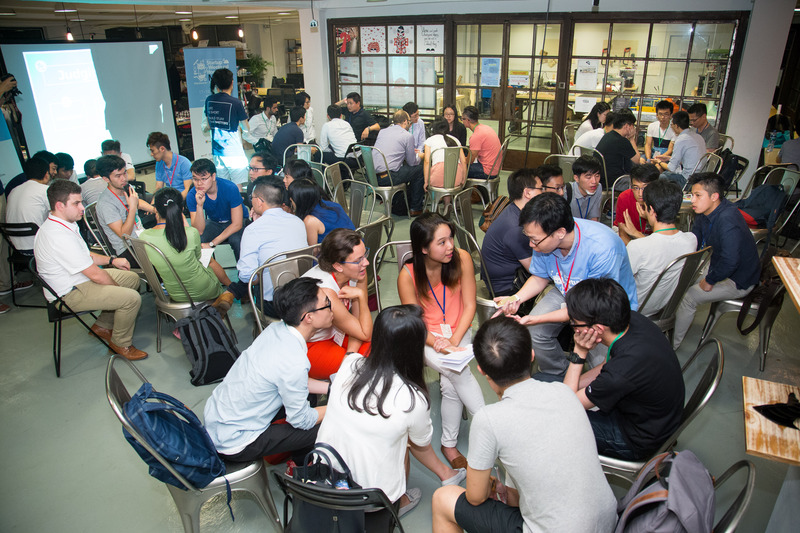 Throughout the 54-hour program, participants pitched their ideas to solve cities’ challenges, formed teams, and created prototypes with business plans backed by market validation, designing, coding and hardware prototyping. 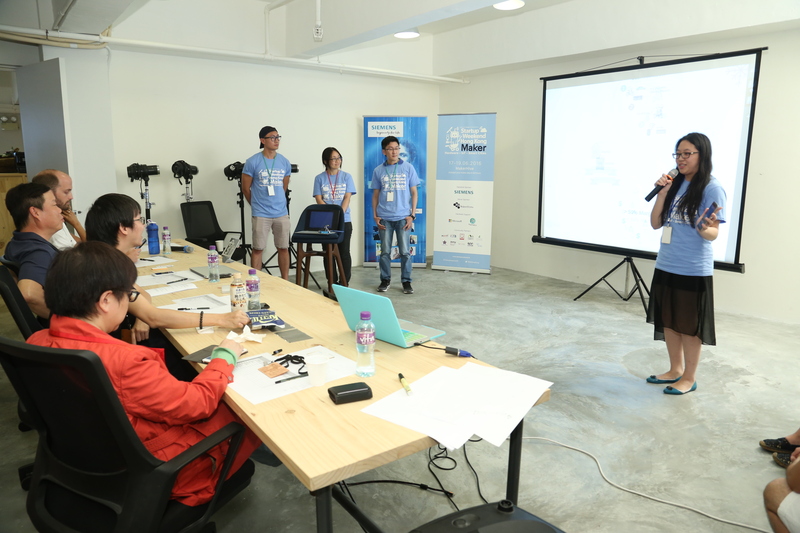 During the weekend, teams also received feedback from mentors to validate their prototypes and business plans. 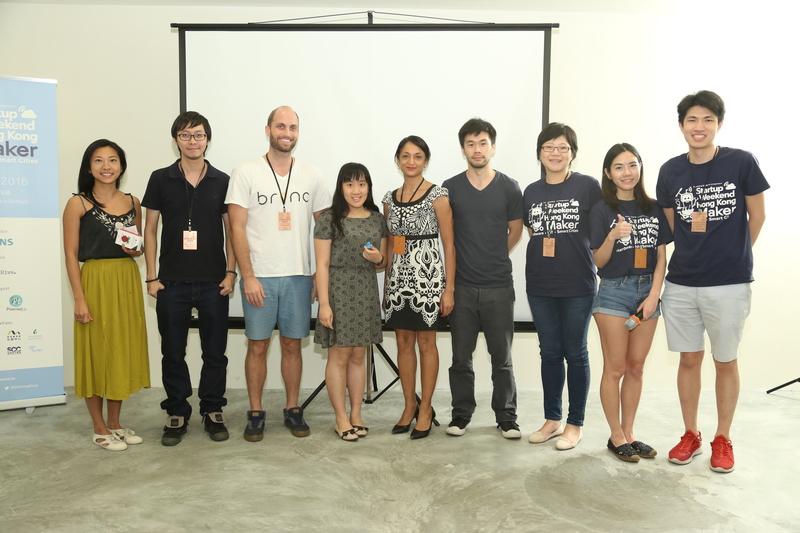 Final presentation was held on Jun 19 with C-level executives and local entrepreneurs as judges. 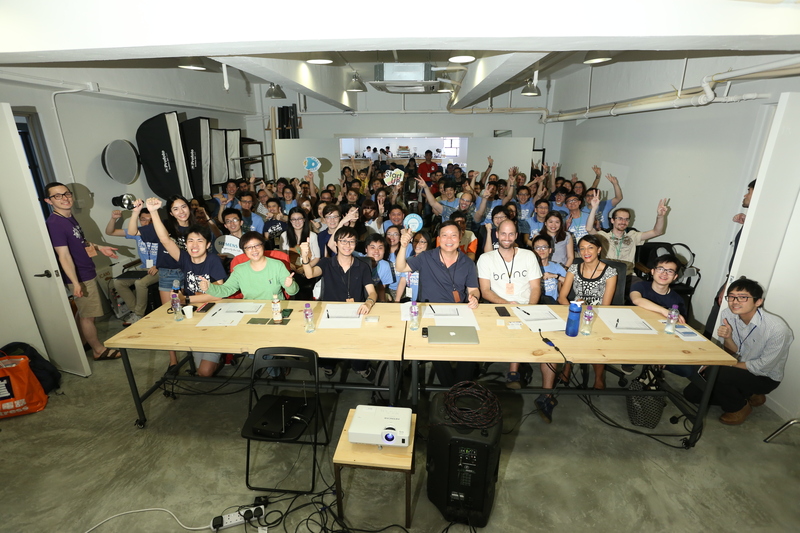 Developing talent is the key to the company’s continuing success. Participating in the challenge allows Siemens employees to inject a burst of energy and agility into their daily work, and feel the spirit of the fast, creative and result-oriented startup culture. 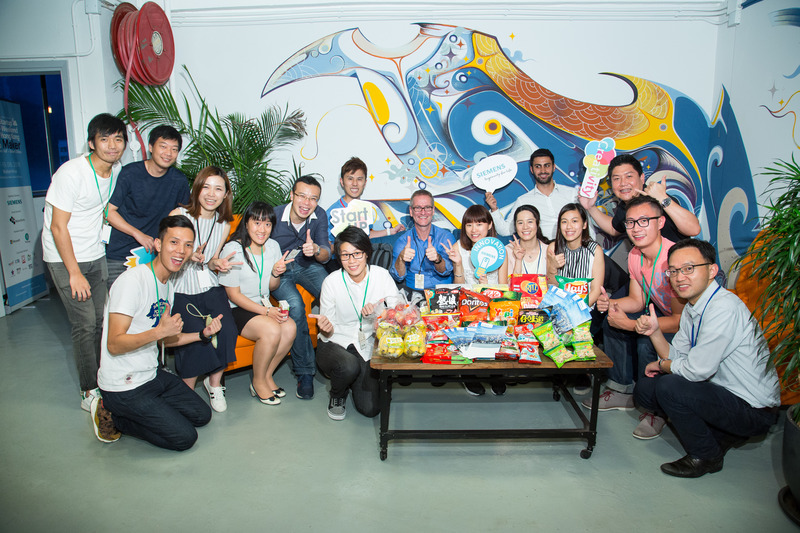 The company actively encouraged its employees to join the program – with the entitlement of 2-day compensation leaves and sponsored admission tickets. 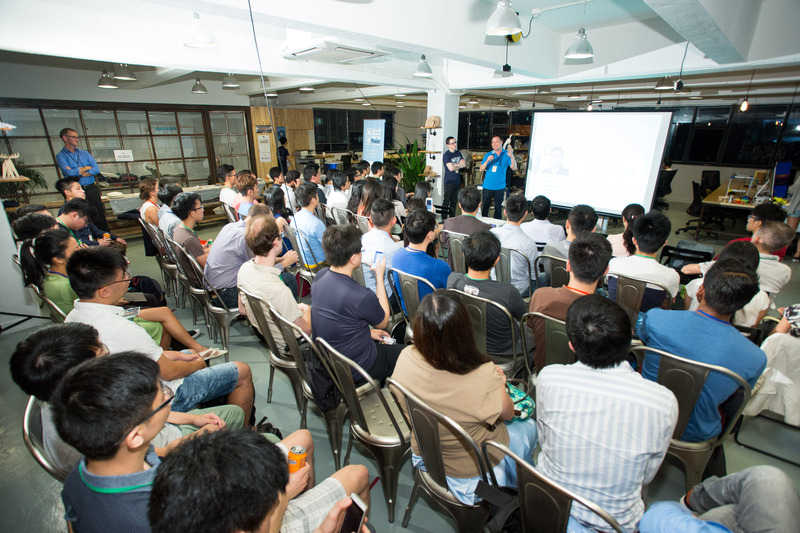 Cooperation with Startup Weekend Hong Kong is part of the ‘Siemens Week’ program this year, aiming to nurture innovation in Hong Kong, other activities include cross-industries discussion on digitalization, exhibition, seminars and community services etc. Since its establishment in 1847, Siemens has had a clear commitment to think and act for the interest of our future generations. The company will continue its course to explore new ways of thinking and drive innovation initiatives in communities around the world.